while offering a variety of boxes and packing supplies with GREAT PRICES. Come by today! Packing paper wraps your fragile items and fills empty space in boxes so items do not shift. Preserve the life of your mattresses by using a mattress cover for moving or storage. Mattress covers come in all sizes and protect your bed from dirty surfaces or settling dust. 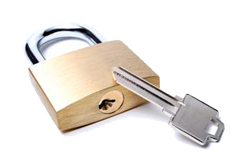 These locks resists humidity and corrosion. 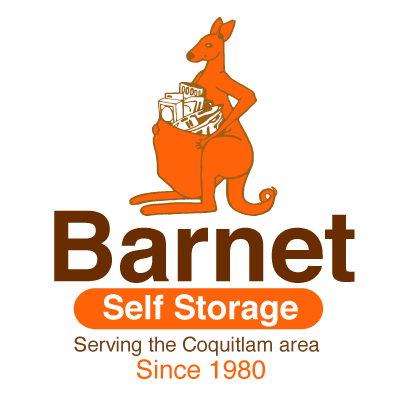 They are suitable for indoor or outdoor storage units.. 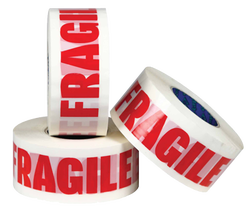 Heavy-duty packing tape is best for securing large or heavy boxes and during a move..
opportunities for storing your belongings. Right/left hand operation and instant EZ push button opening. Features short/long blade exposure option. 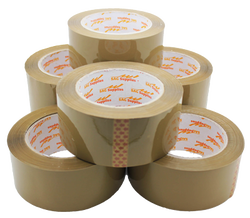 Makes taping easy and simple, every time. 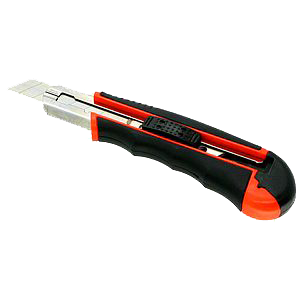 This is a must-have item for any move.